Switching to Macs in Your Law Office? Handy Guide Here. 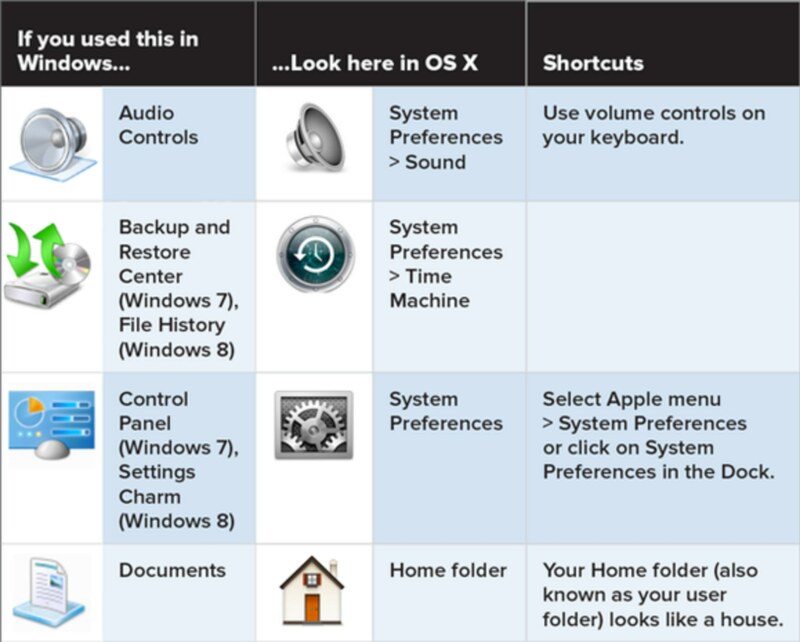 Macworld published a really user friendly conversion table showing the Mac equivalent of Windows system settings and basic programs. If you are a lawyer or attorney switching to the Mac, the table is a really great quick reference that I wish I’d had available when our office made the switch. Switch to Mac – Conversion chart for Windows software and settings. 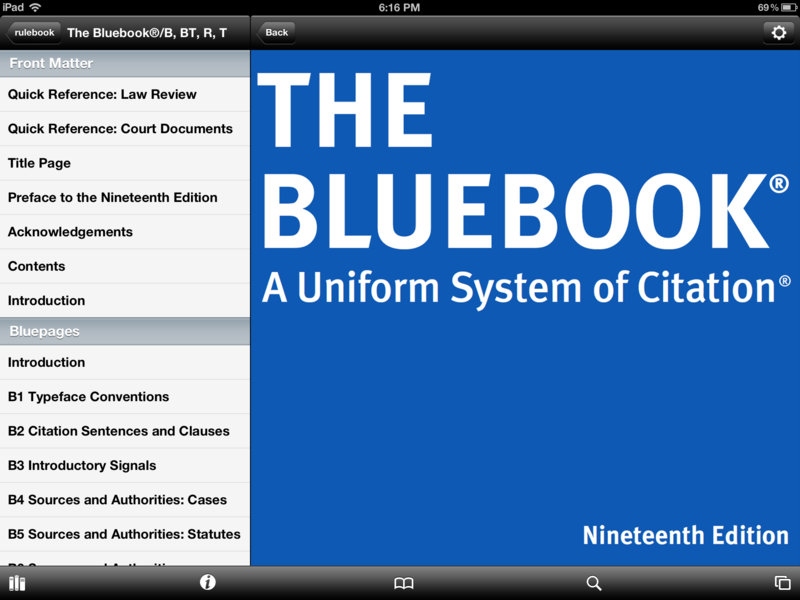 Just in time for back-to-school, The Bluebook is now available on your iPad, iPhone and iPod Touch as an in-app purchase through rulebook. 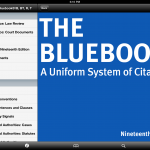 The Bluebook is a uniform system of legal citation force fed to first year law students and relied upon by citation junkies everywhere. Serious legal writers and experienced lawyers also use The Bluebook to maintain their credibility with the recent law grads who clerk at the courts since these new grads firmly believe that anyone who fails to cite in compliance with The Bluebook knows nothing about the law. The in-app purchase is the same price as a hard copy, but just try searching hard copy for the proper format for Commercial Recordings so that you can correctly cite Don Henley, The Boys of Summer, on Building the Perfect Beast (Geffen Records 1984). Just noticed that Notebook for iPad has been updated to sync via Dropbox. 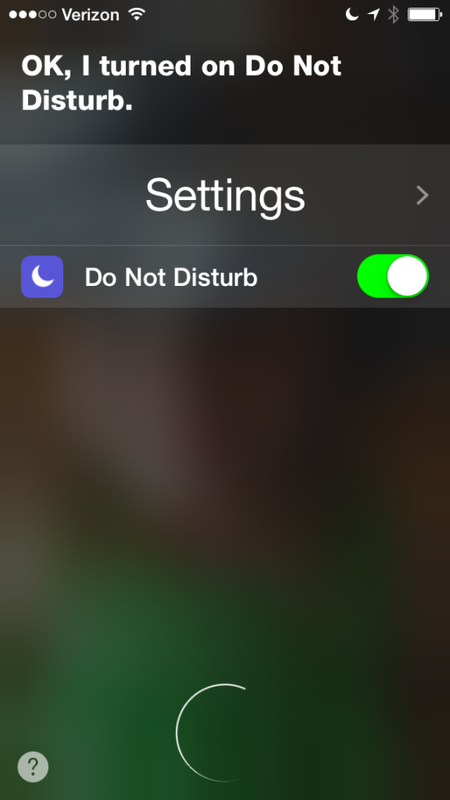 Previously, the only way to sync was over the USB drag-n-drop through iTunes run around. Once your Dropbox credentials are in Notebook, you can download and sync pre-existing Notebooks from the Dropbox cloud, or you can designate a folder and upload notebooks created on your iPad. 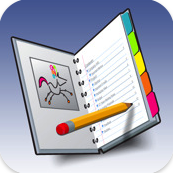 Now that Notebook syncs over Dropbox, this will be my go to outliner on the iPad. David Sparks, aka MacSparky, aka a source of Much Wisdom for All Things Apple and Workflowish, just published a new book: iPad at Work. The book is not quite yet available in Kindle format, but is available on iBooks and even in brick and mortar stores. For any contrarians flaunting the iPad’s ‘obvious’ consumption only device status, David’s book covers the gamut and provides specific app recommendations for education, law, medicine, construction (iHammer anyone? ), real estate and IT. Over the years, David turned MacLitigator (see the homage folks?) on to such gems as Default Folder X and convinced me to even try OmniFocus despite its ugly Getting Things Done by micromanaging your life roots. So, the price of admission is worth it just to see what he considers to be good workplace specific apps. Apparently an unnamed blog writer was at the bar last night when the customer next to him left behind his phone. 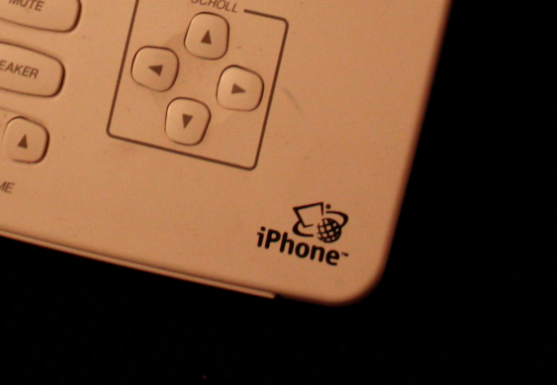 That phone appears to be none other than Apple’s next iteration of the iPhone. 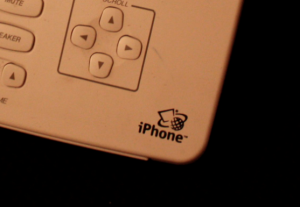 You can see from the pic that it will include what appears to be a stylus based touch screen. The error from the period arises because the app can only handle a limited amount of dictation before it stops dictating, then you must start dictating again. Still, a pretty useful little app to have around. It lets you cut n past from app into SMS, email etc which can make it very handy for responding to emails and SMS without needing to type. 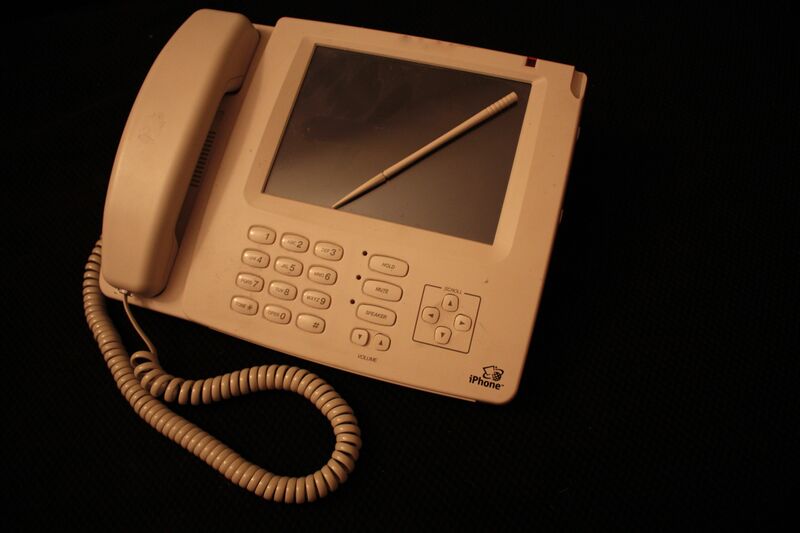 For longer dictation projects, probably not all that useful.